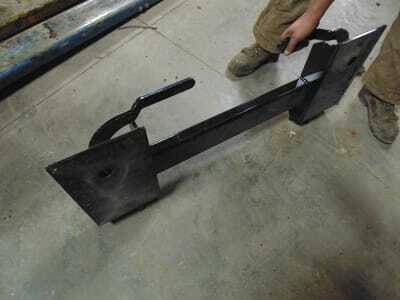 Is there an attachment we don't have in stock? Check our available products list from Beaver Valley. 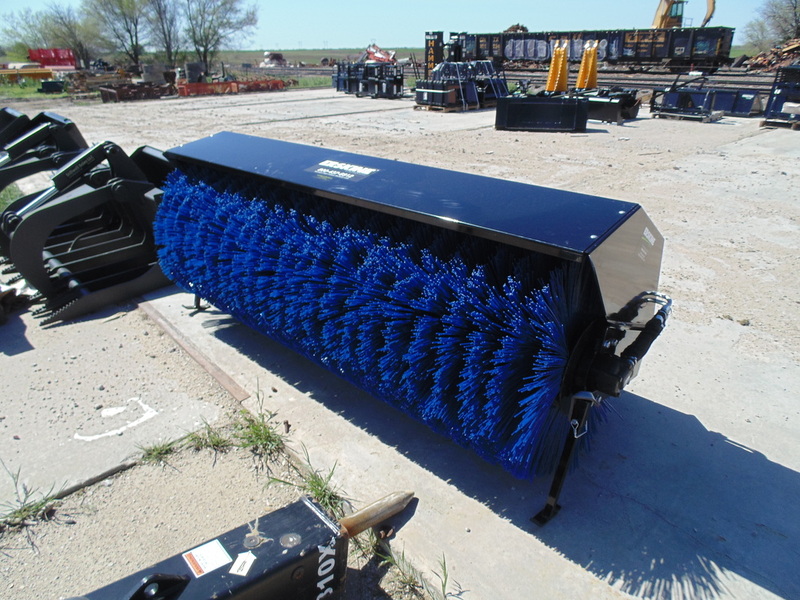 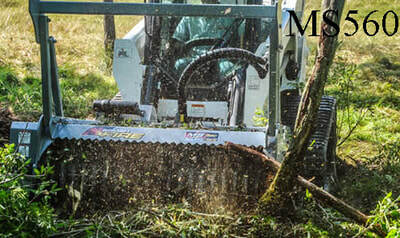 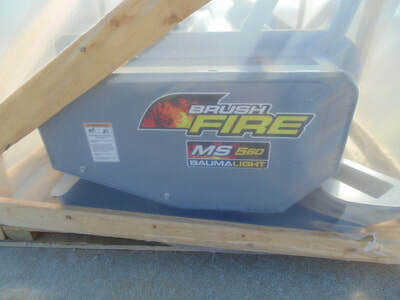 New Item - Baumalight MS560 Brush Fire Mulcher - IN STOCK! 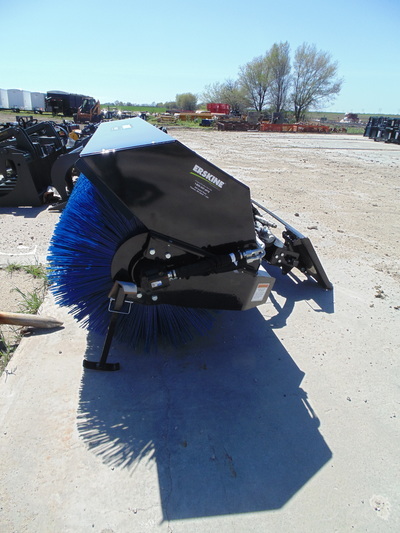 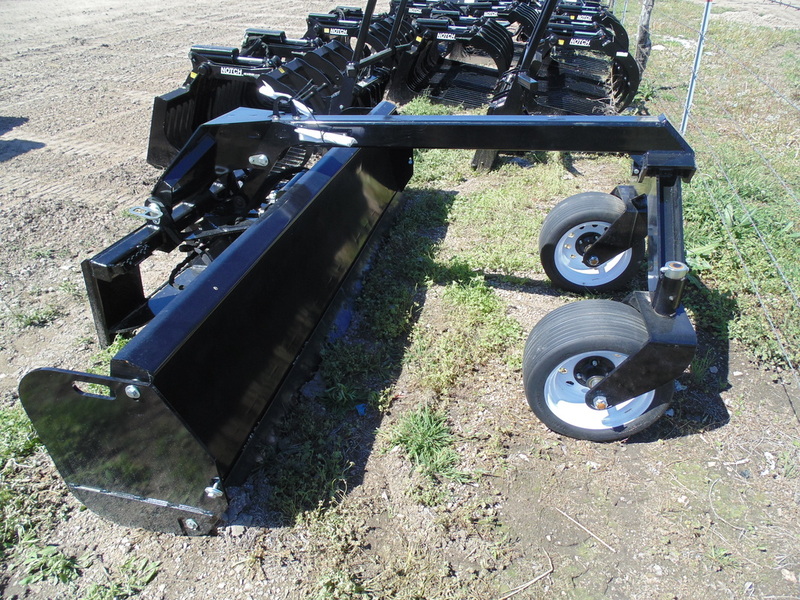 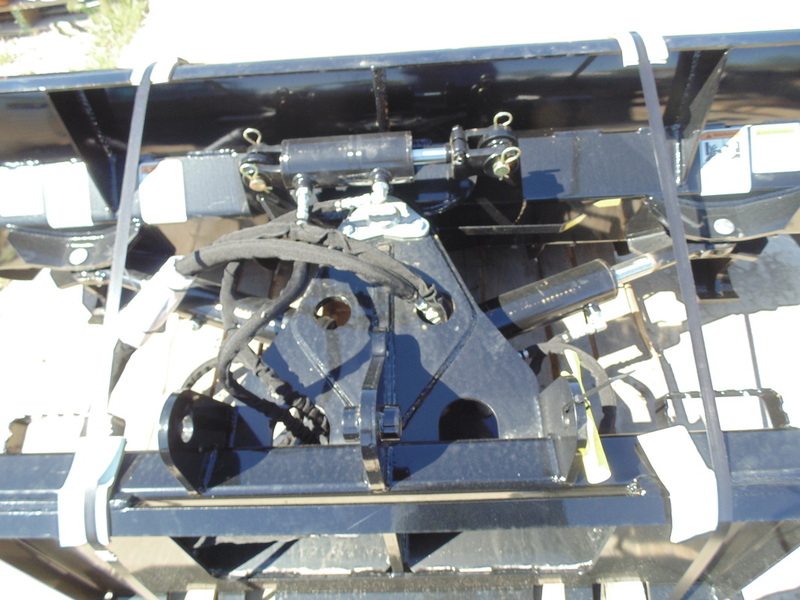 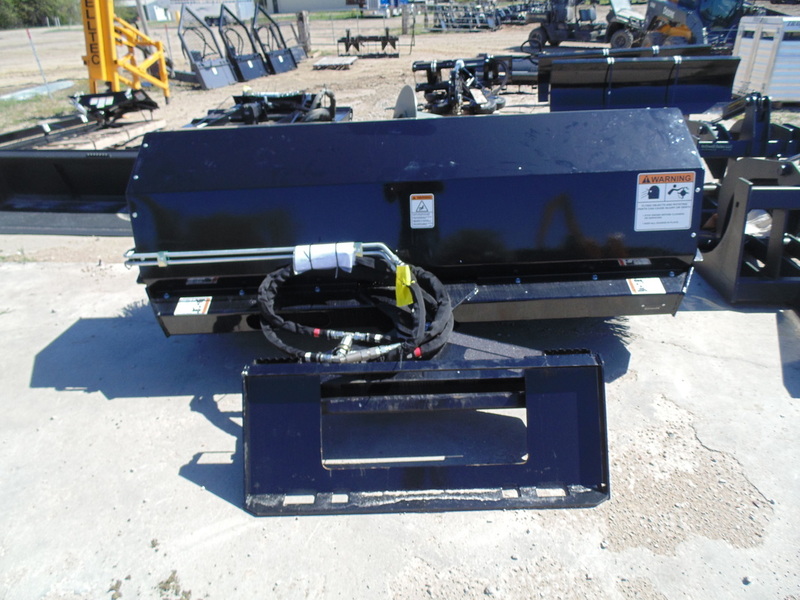 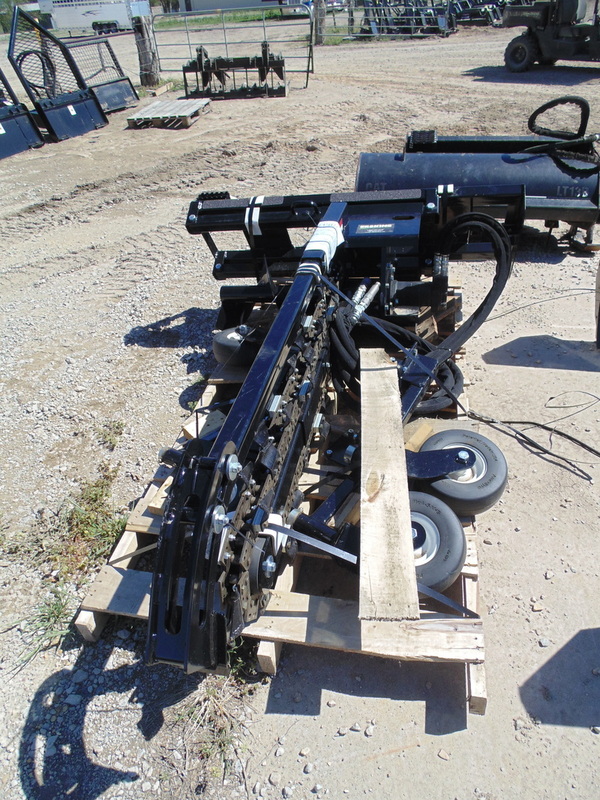 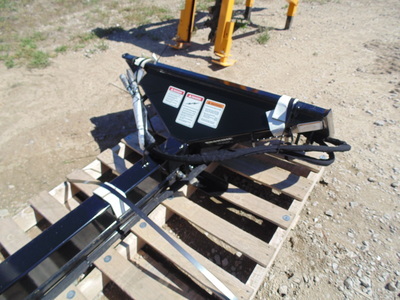 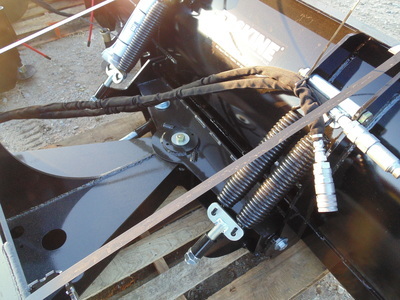 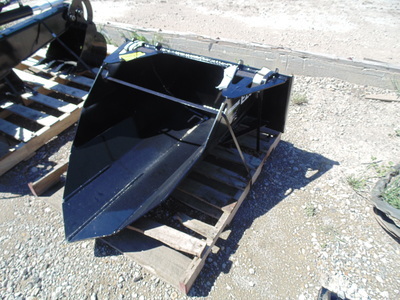 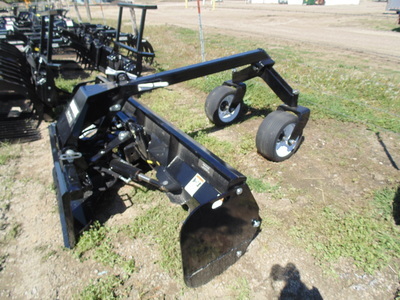 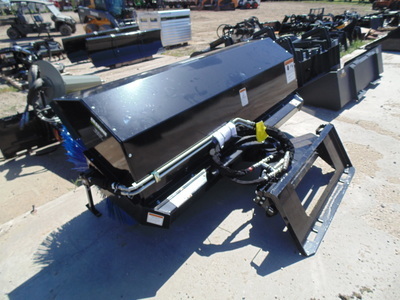 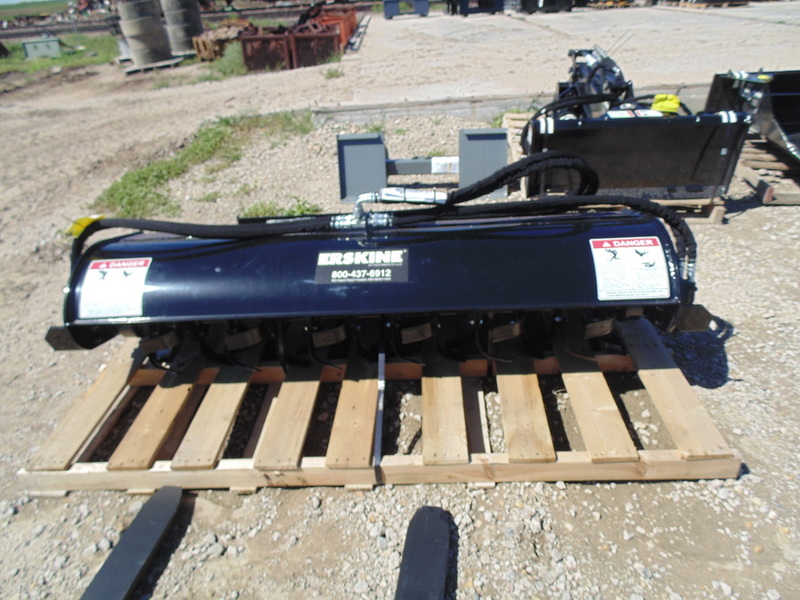 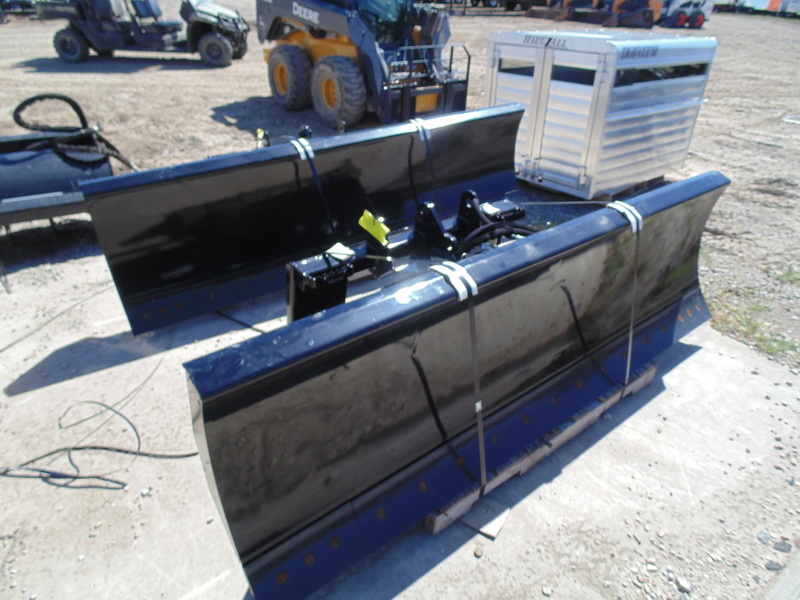 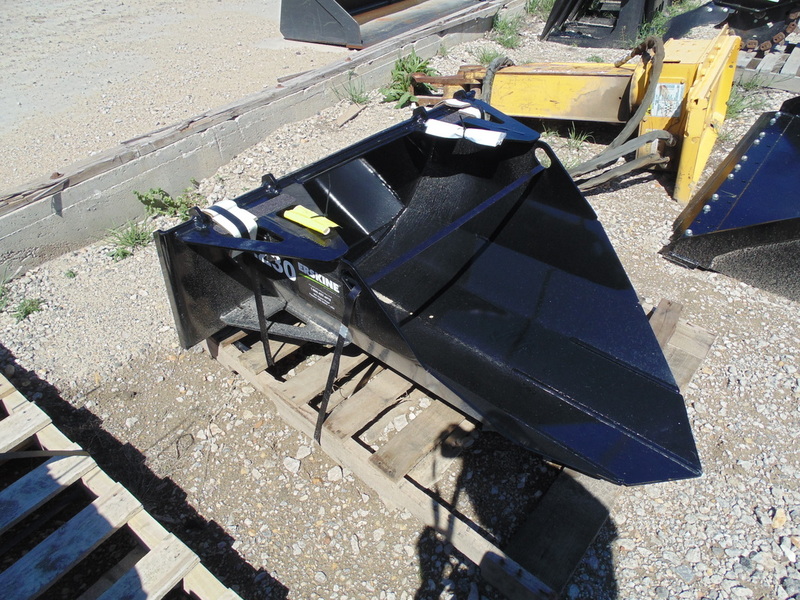 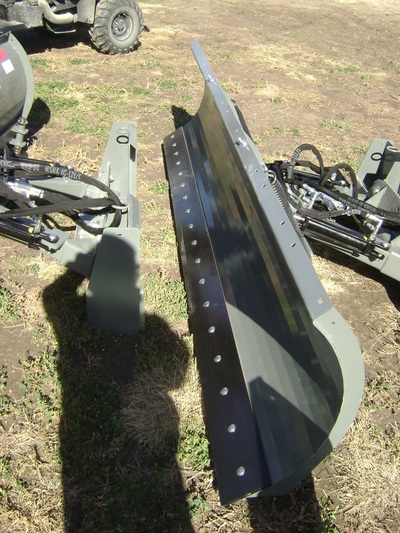 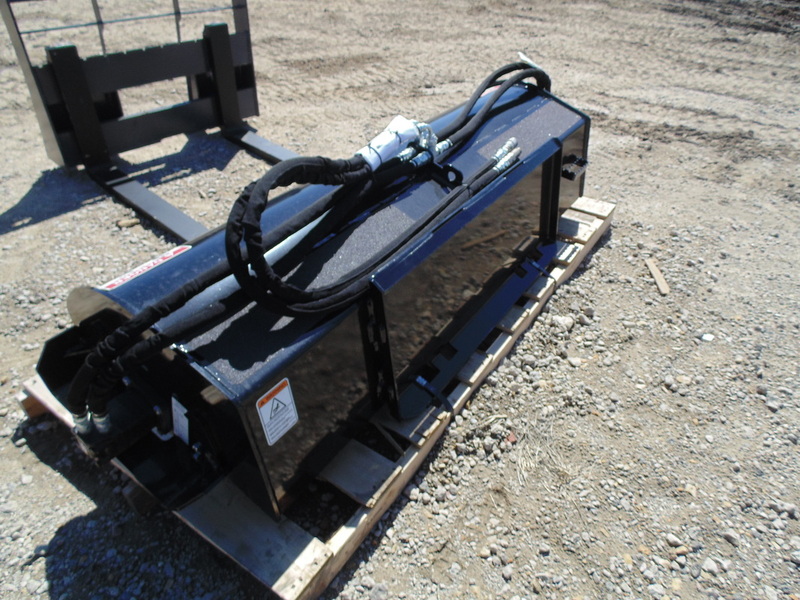 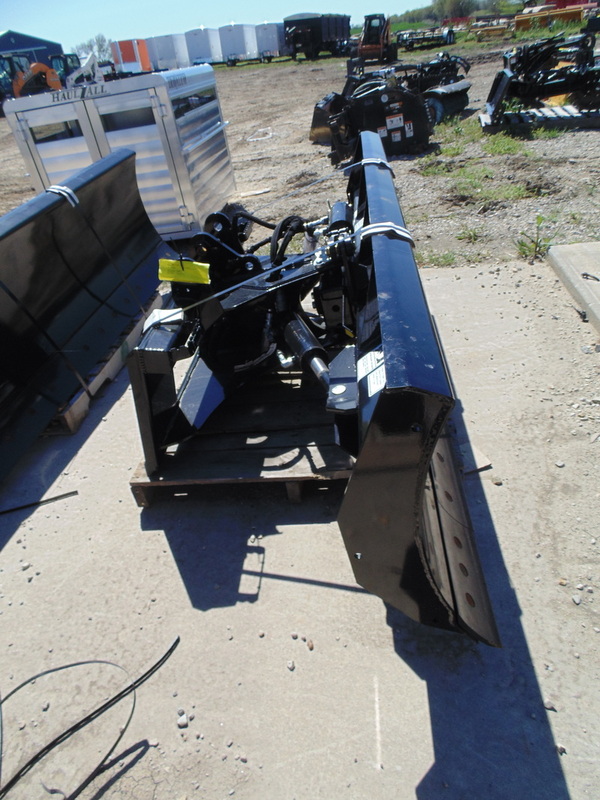 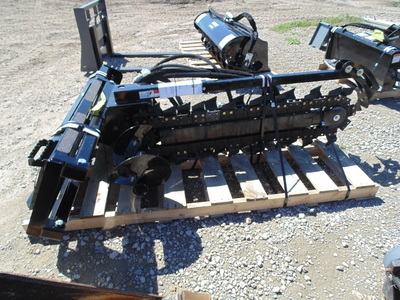 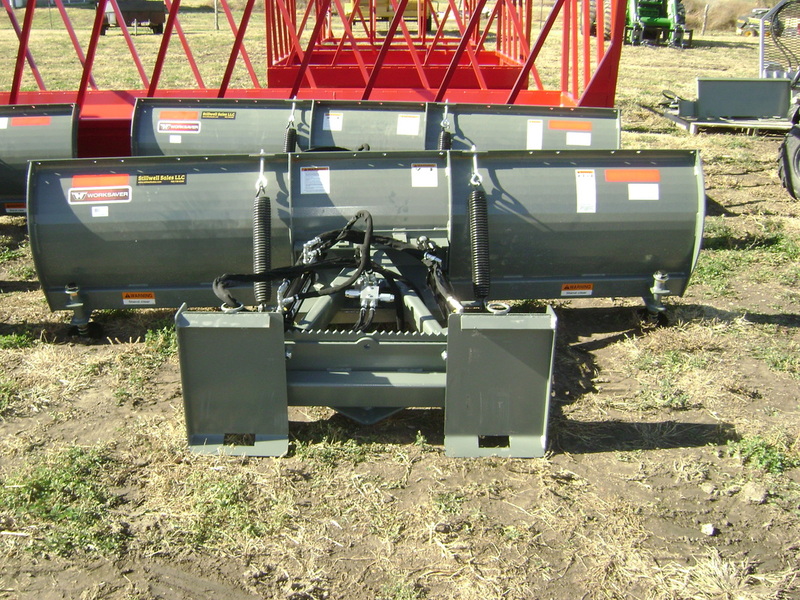 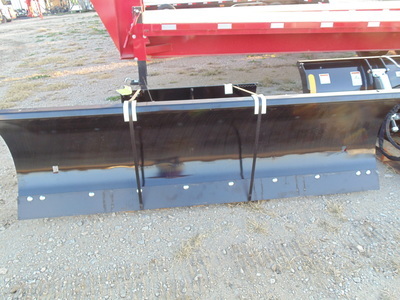 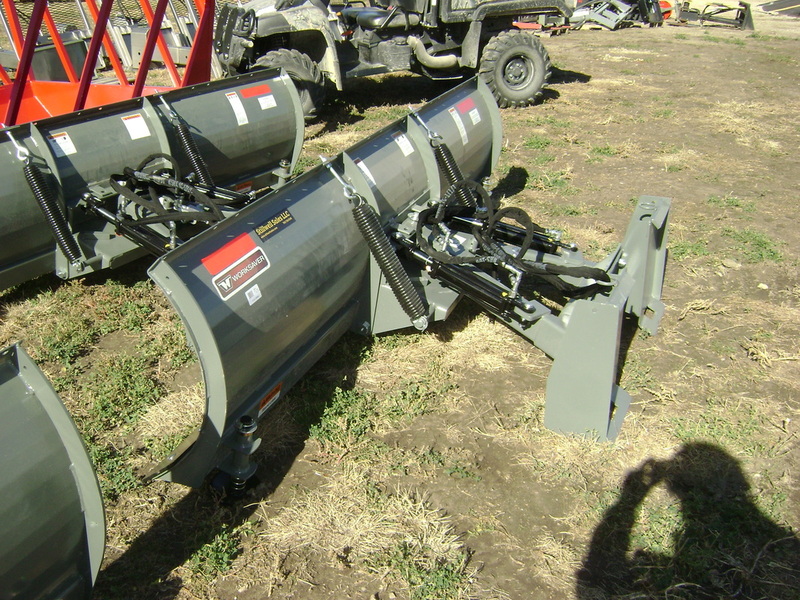 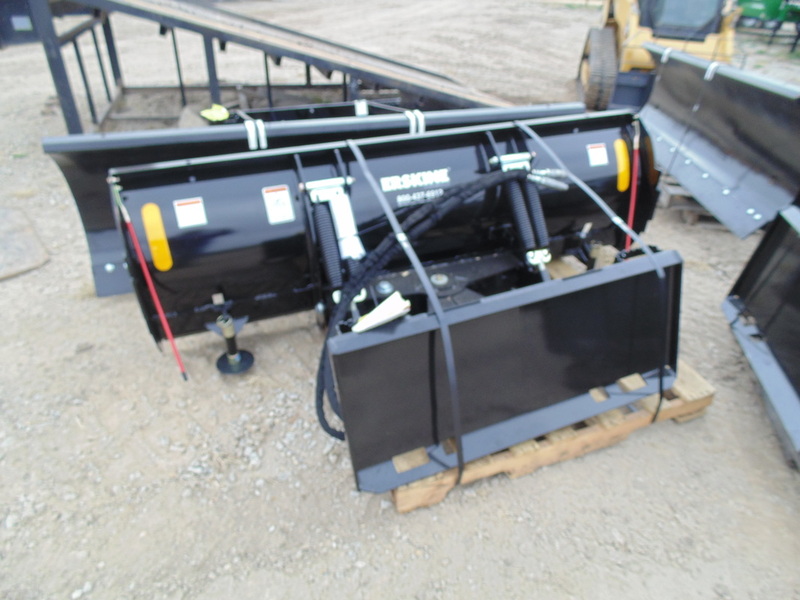 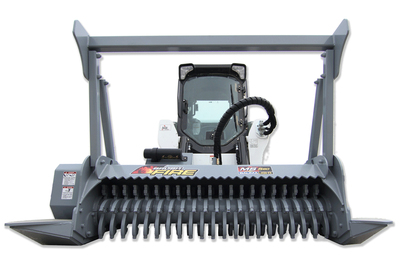 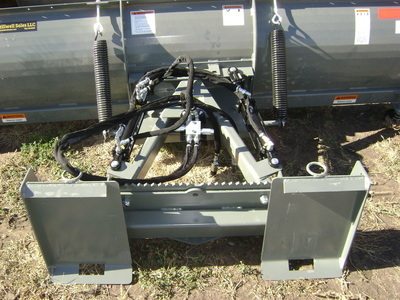 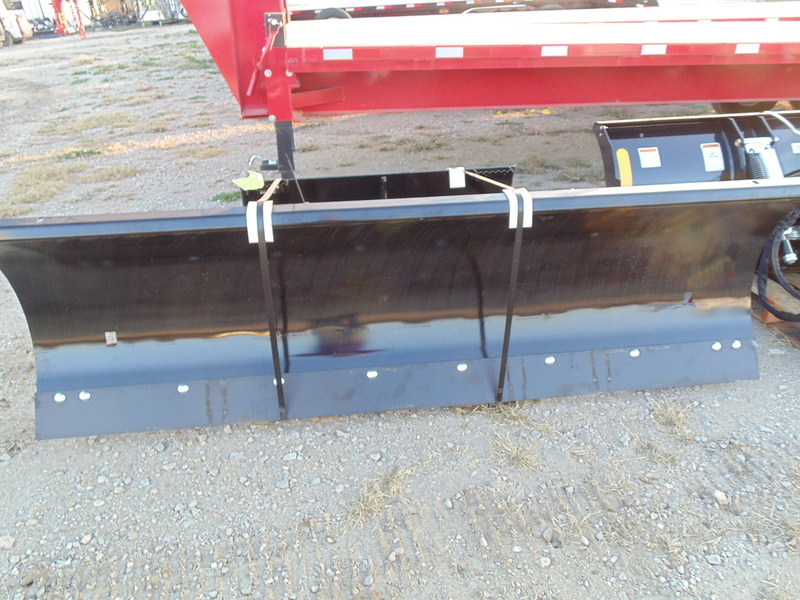 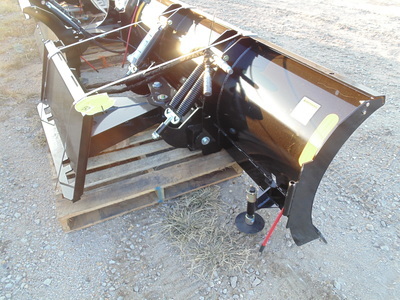 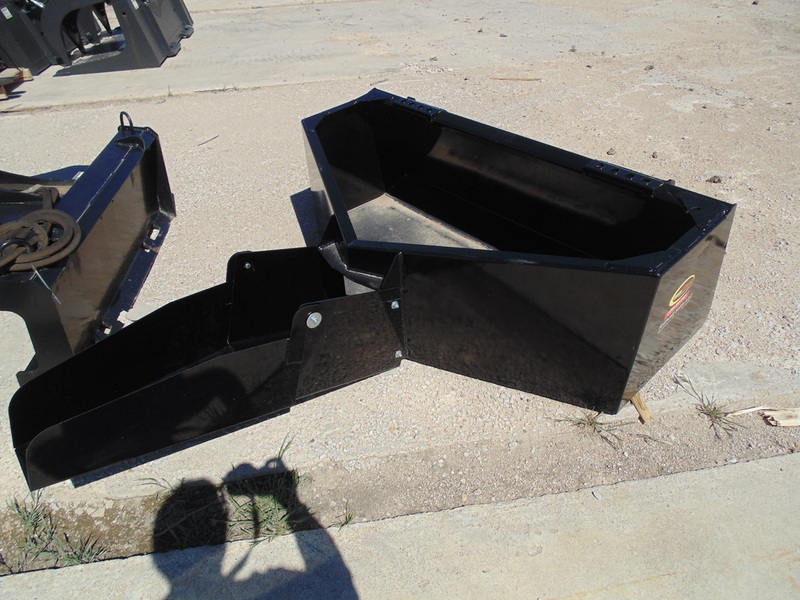 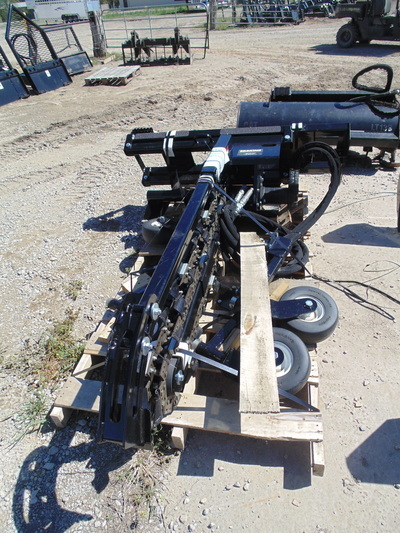 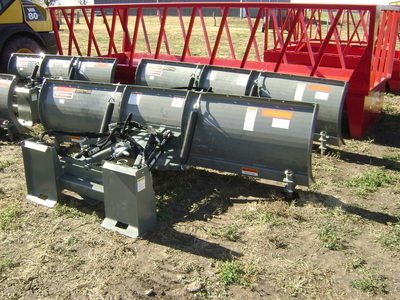 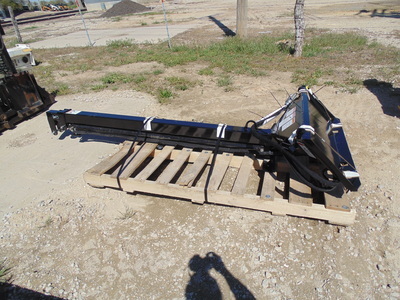 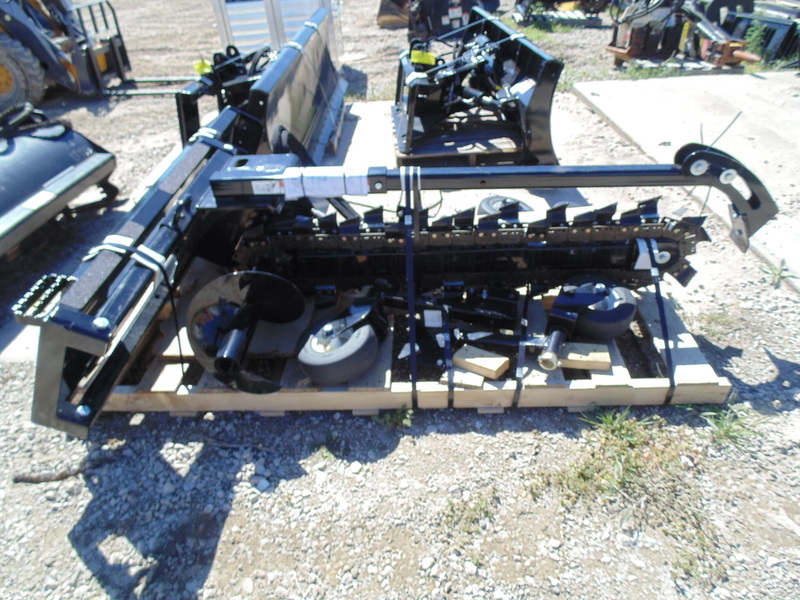 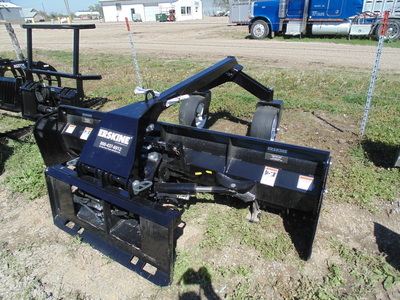 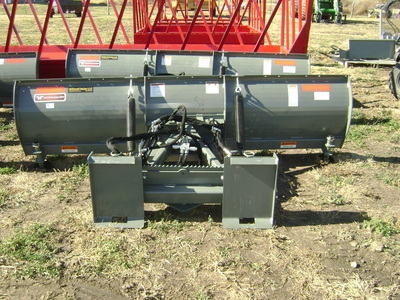 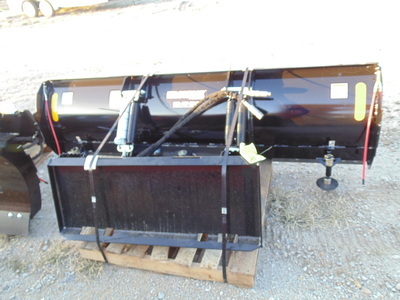 Baumalight MS560 High Flow Mulcher -- IN STOCK! 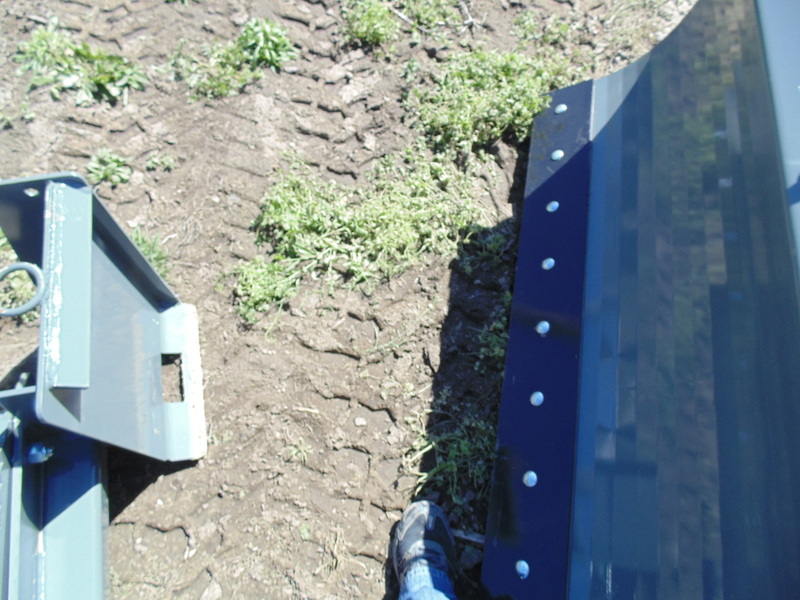 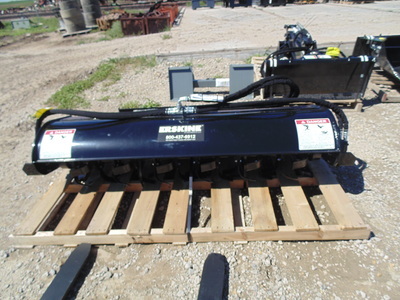 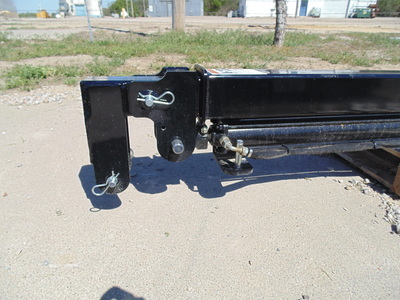 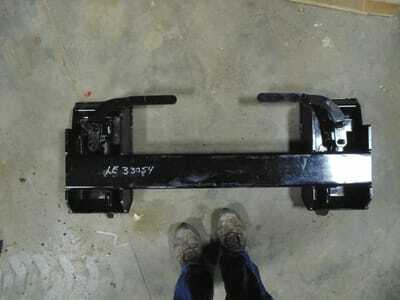 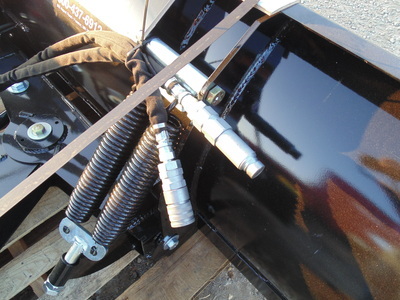 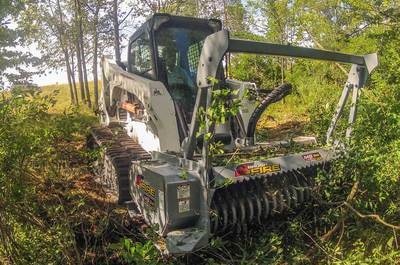 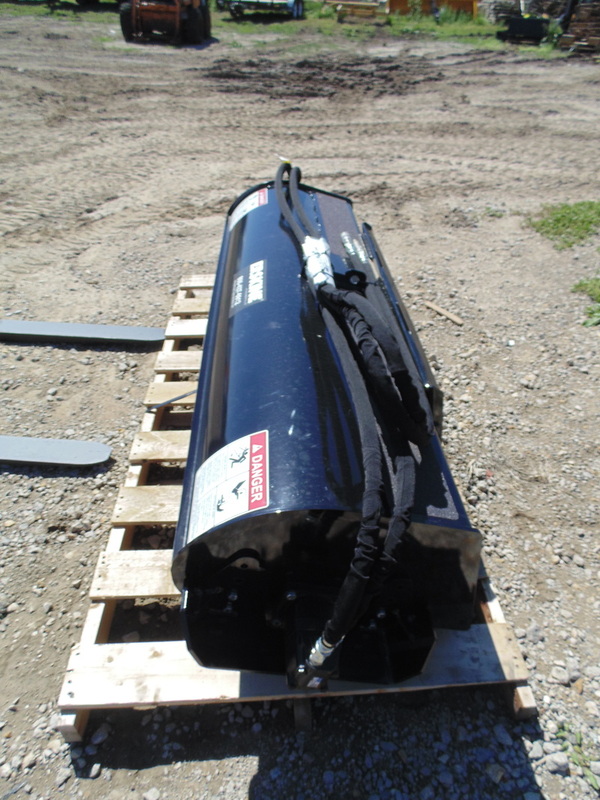 6ft Width, Replaceable Teeth, Hydraulic. 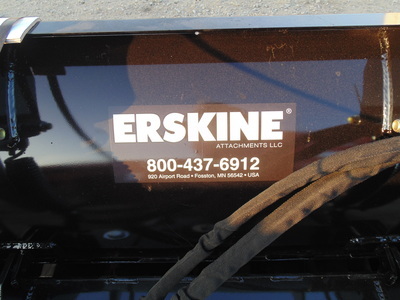 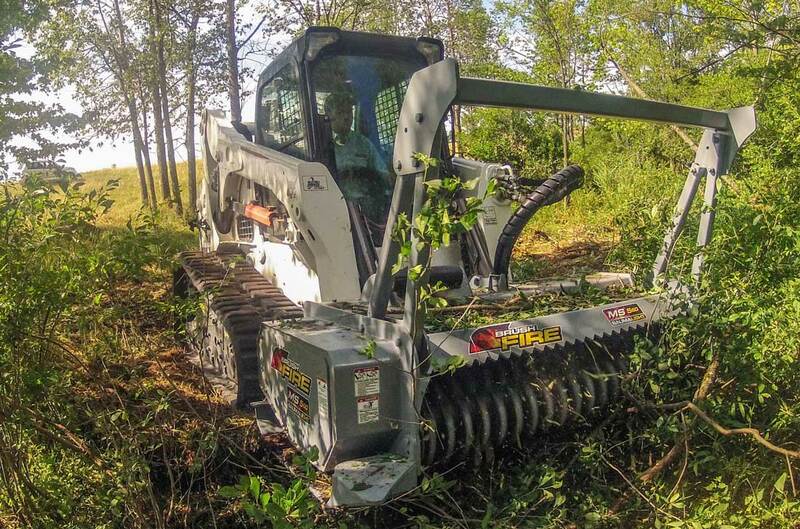 Perfect for finishing dirt work after construction jobs, smoothing ruts, driveways, and finishing dirt tracks & arenas.